Katie Schiffgen is a Salt Lake City native but enjoys traveling all around the world! She has lived in both China and India for a short time and loves everything about the Eastern world! Sheis a 1000-hr certified yoga instructor and enjoys teaching several classes each week around the Salt Lake Valley to all different demographics of people. She teaches at studios, gyms, corporate offices, senior centers, as well as private one-on-one yoga sessions. She is passionate about sharing her love of the practice with her students and tries to make her classes accessible for all different levels of students, but still challenging for the more seasoned practitioner. She teaches several different types of power classes — slower paced classes with no music and emphasis on breath, and faster paced vinyasa style classes set to a thoughtful playlist— and also teaches Restore, Soft Flow, Yoga for Seniors, and Chair Yoga classes. As mentioned above, she holds a 1,000 hr YTT certification and has also done various alignment based trainings in the Anusara (inspired) method. 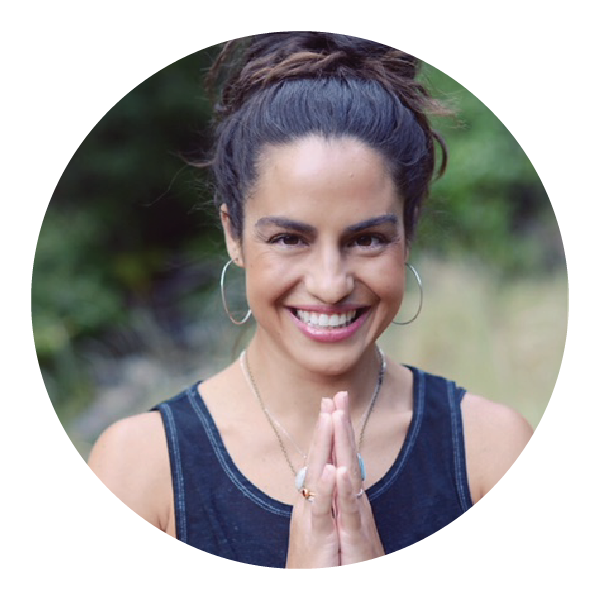 She has taken immersions and workshops with Anusara Instructors Adam Ballenger, Christy Burnette, Sheldon & Lindsay Thieszen, and Sean Haleen… as well as Power Yoga instructors Brian Kest and D’ana Baptiste. Katie continues to learn and grow as a teacher from continuing education classes, learning from her fellow teachers, and observing and connecting with her students. She also holds a Bachelors degree from the University of Utah in International Studies and a minor in Chinese.